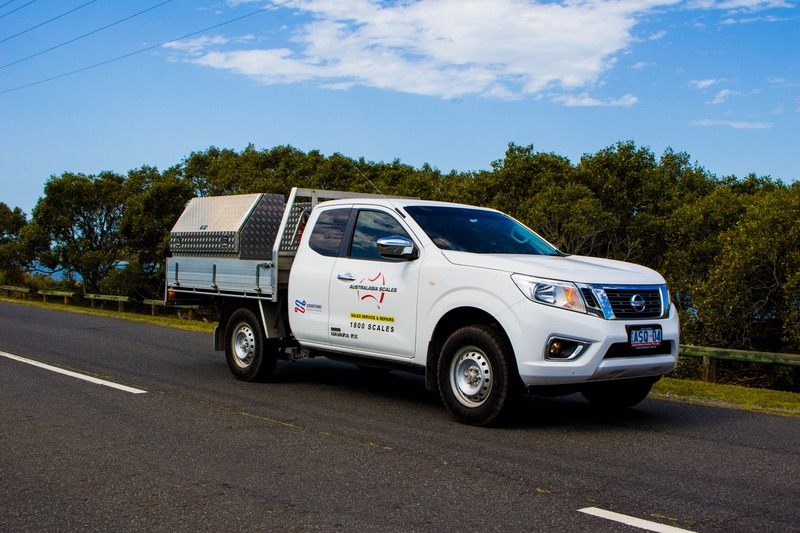 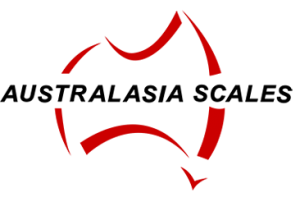 Australasia Scales have been supplying and servicing high-quality weighing products in Queensland and wider Australia for over thirty years. 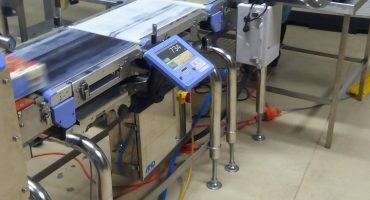 We specialise in the supply, installation, calibration and verification of all weighing and inspection equipment and software, as well as providing maintenance and repair services. 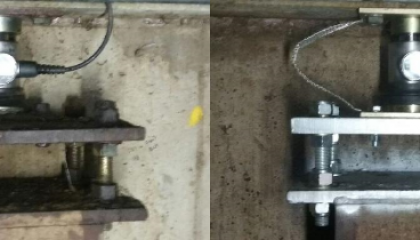 We believe there is a weighing solution to meet every need, and our experienced team use an innovative approach to design, provide and install the ideal product for our clients. 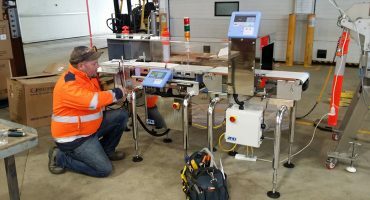 The Australasia Scales technical team have metrological certification from the National Measurement Institute (NMI) that allow them to verify weighing equipment for trade approval. 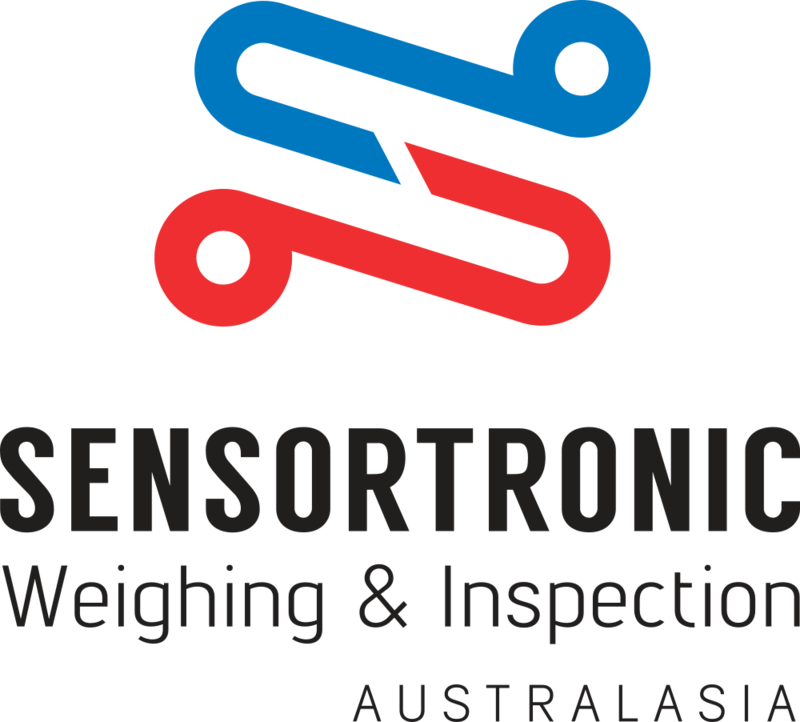 Australasia Scales are passionate about delivering quality weighing equipment, software and servicing to ensure compliance, increase efficiency and meet client needs. 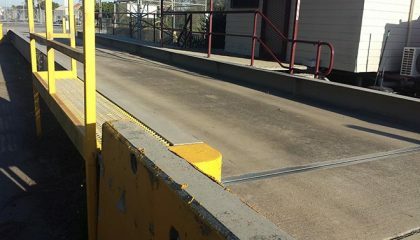 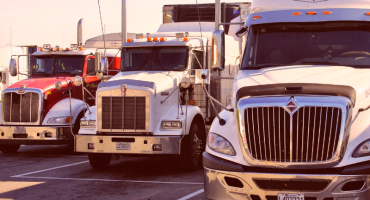 Weighbridge systems can be tailored to every purpose, and our experienced team can work with you to provide the most appropriate product for you. 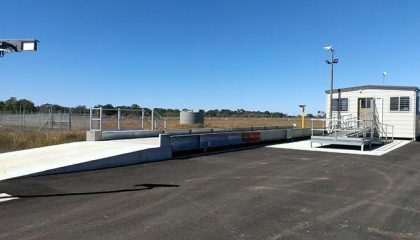 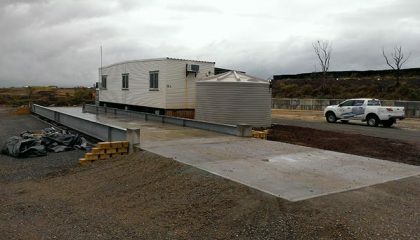 Australasia Scales can customise above-ground, semi-pit or in-ground weighbridges and low profile relocatable weighbridges to suit your needs.